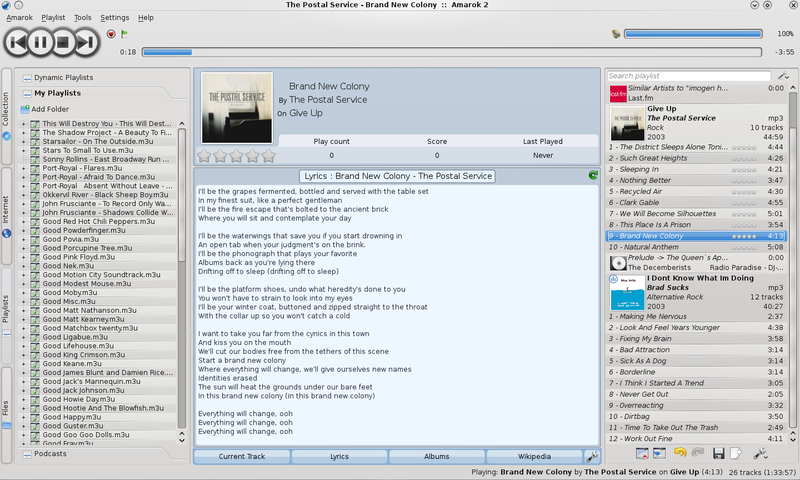 When I started using Linux back in 2006, the first media player that I encountered was rhythmbox and somehow it did not appeal to me. Then I came across Amarok 1.4 and even though it pulled in a lot of KDE-3 dependencies ( I was using Ubuntu) I stuck with it for the simple reason that it was the best media player that I had ever used – including all the various ones that I had tried on Windows (foobar, songbird, winamp, windows media player, etc.) 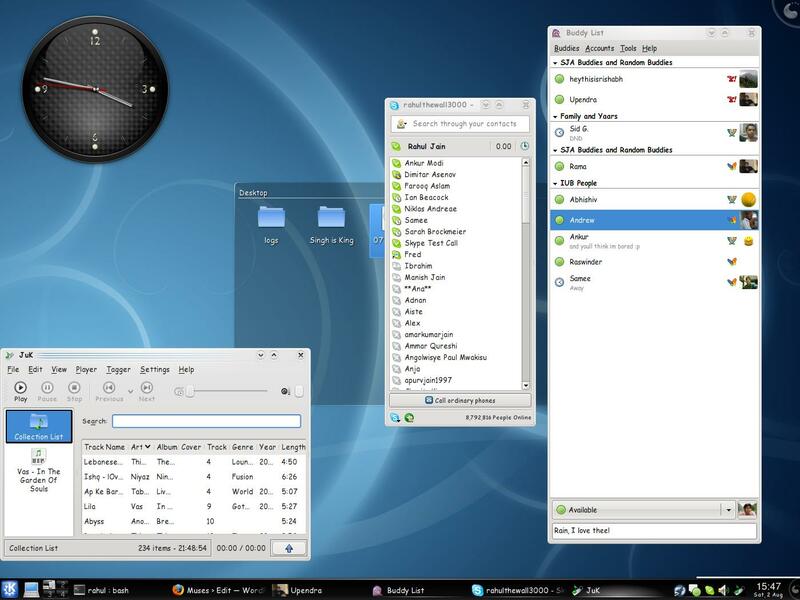 and the few that I tried on Linux (rhythmbox, banshee, etc.). As a recap, let us look at the screenshot below of version 1.4 (taken from the official Amarok website).